The dress was even nicer than I thought. Perfect. It was nicely packaged. 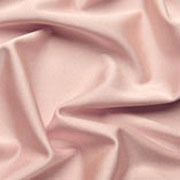 No wrinkles! Service was excellent. I would definitely order again. The dress is beautiful! 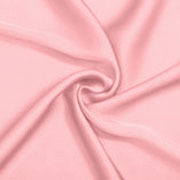 very tight and flattering! 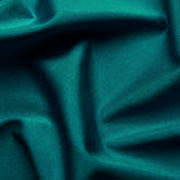 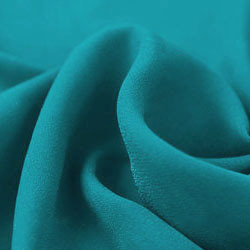 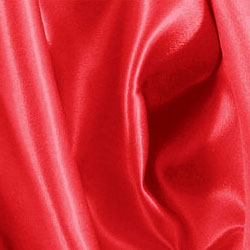 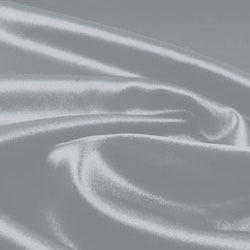 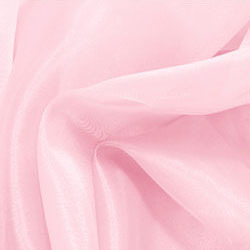 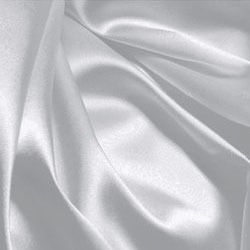 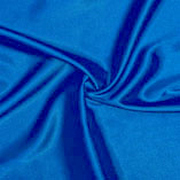 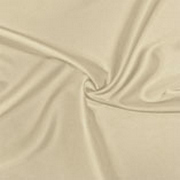 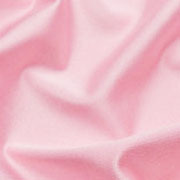 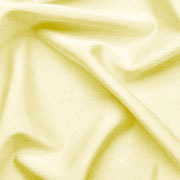 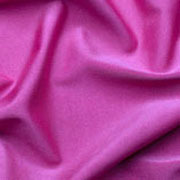 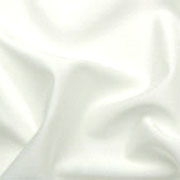 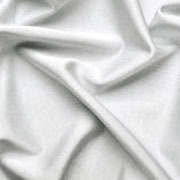 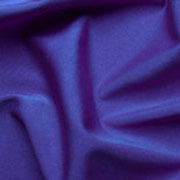 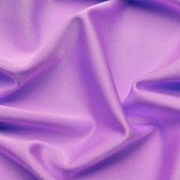 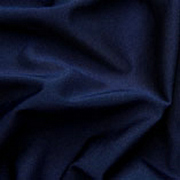 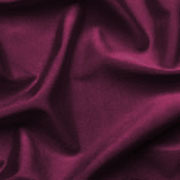 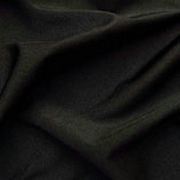 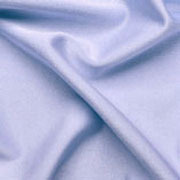 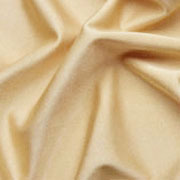 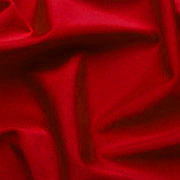 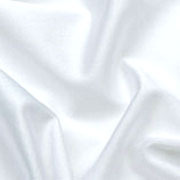 The color is a beautiful, the fabric is very resistant and comes perfectly sewn and finished. I recommend you all of them! Yes, I asked for a size more (S) than what I was told on the web (XS) because I preferred to fix it wide so that I would not fit in and finally the size was more good because the dress is small! I oredered the size 4 in the lilac color for my daughter. The dress arrived in perfect condition. It is exactly as pictured and the size 4 measurements in the sizing guide are accurate. Its a lovely dress for twirling! Very very pretty and fits true to size! It arrived in the expected times. The dress is perfect and details are taken care of. I'm really satisfied.